After the dust settles in the process of defining your brand’s DNA, values, and the passion that fuels it – you must decide how to tell that story to the world. Consumers today are bombarded with advertisements everywhere they look – their inboxes, social media feeds, you name it. It’s becoming nearly impossible to stand out and find your voice in an oversaturated marketplace. It’s not only critical to have a niche and specific target consumer – but you should also be able to define what makes your product unique from close competitors. Do your homework and compare yourself. What do you do to challenge the norm? Fix your focus on meeting the needs of the customer; your point of difference should be strongly relevant to your audience. As an exercise, ask others to give your brand a candid evaluation. Ask what makes your brand different from the rest. As you gather responses, begin to look for recurring points and themes. 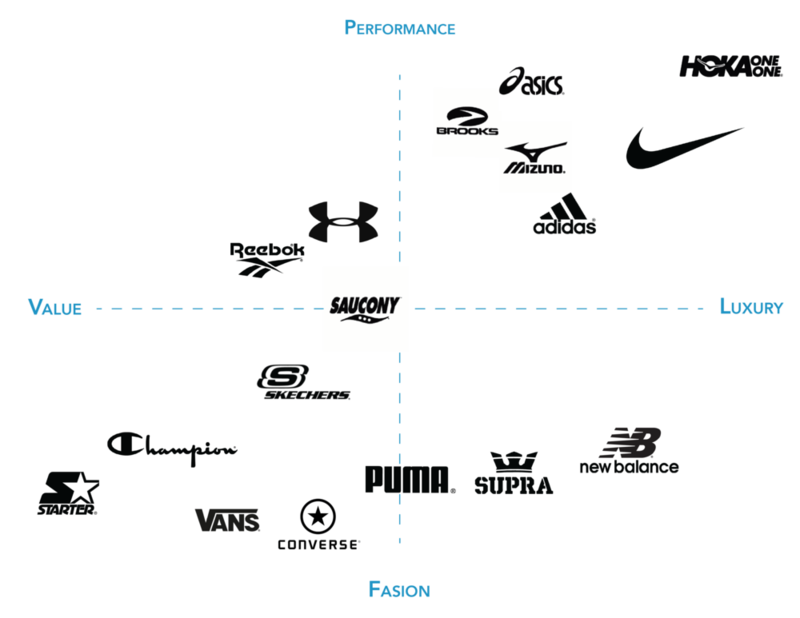 This will help you determine your distinction and where you stand in the mind of your consumers. Once you clearly understand who you are and how you’re unique, a thorough and honest evaluation comes next. These exercises typically take 3-4 hours to complete with your core team. This is a difficult exercise because you are passionate about what you’re trying to accomplish. This brand positioning exercise involves bringing others into the process – honest people who aren’t dependent on your success. You have to come to terms with the true reality of where you stand in the marketplace. 1. Cast a wide net of all of your possible competitors. Study the similarities, differences, strengths and weaknesses that could threaten your brand. 2. Don’t forget about indirect competitors who will significantly affect you. 3. Construct concentric circles, naming indirect competitor on the outer ring, closer competitors on the inside, and your direct few in the center. 4. Evaluate what you perceive to be their top 5 attributes, values, and principles they stand for. How does that vary from your top 5? 2. Label your axes with the vital characteristics of brands for your product. For footwear, we would choose Value vs. Luxury for the x-axis and Fashion vs Performance for the y-axis. 3. Once you have identified your direct competitors, pinpoint them to their corresponding positions on the map. Of course, you will also need to pinpoint yourself. Think deeply about where you are relative to the others. Are you where you want to be? Setting aside this time to dive deeper and visualize where you stand is crucial to understanding how you stack up against others, and how likely you are to survive and thrive long-term. If you find your brand in a position of redundancy, you will face tremendous obstacles. Differentiating yourself is the key to carving out a viable niche and establishing a strong position. If you found this useful please share with your friends and encourage them to subscribe!